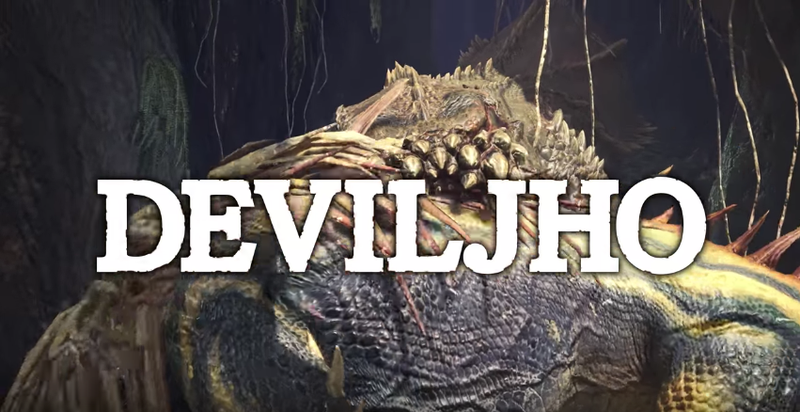 On March 22, Monster Hunter World will get its first big update, bringing the monster Deviljho. And the weapon tweaks for improved game balance. Also, on March 16, Capcom is sending out “Hunter Personal Grooming Tickets” so players will be able to redo their character’s appearance. This is something folks have been asking for! Later this spring, however, the ticket to revamp your hunter will be paid DLC.